While you are trying hard to keep your Keto diet, together with your responsibilities, job and workouts, at some point you definitely have to tell yourself: I deserve a special meal. 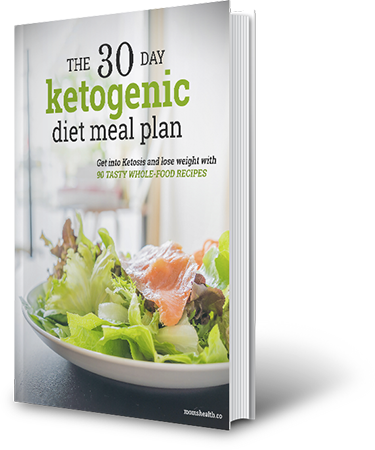 If you are a sweet tooth, you will crave for some desserts, but it would be just crazy to throw all your efforts to get your body into Ketosis for one little moment of weakness. 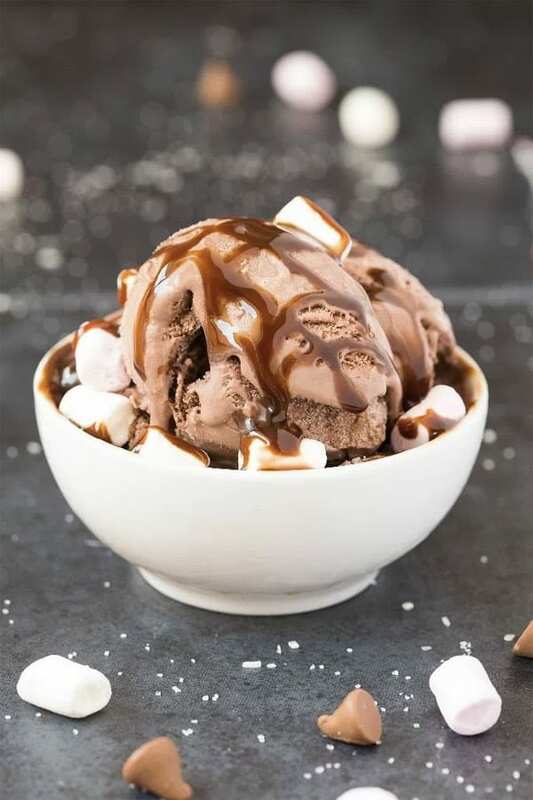 You should read this post if you are not sure what is Ketosis 🙂 That’s why you need to know some Keto dessert recipes – some super low carb alternatives to your favorite sweets. 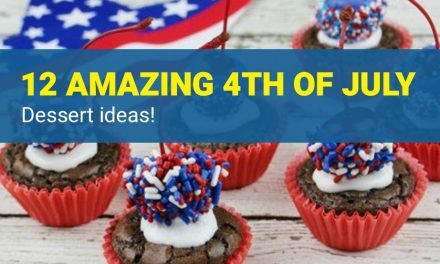 Include these Keto desserts in your Keto meal plan to be safe and enjoy these low carb sugar-free delights. 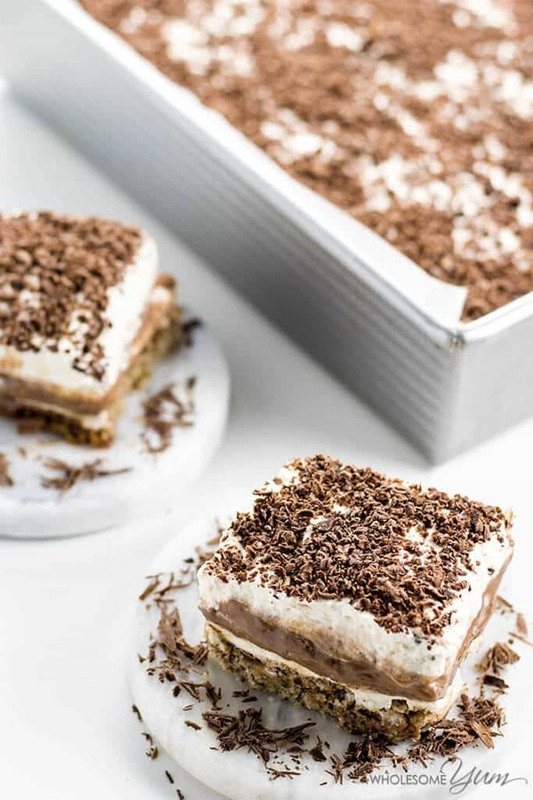 I rated the recipes according to my personal preferences, so it’s very much possible that your favorite desserts would be rated in a different order. 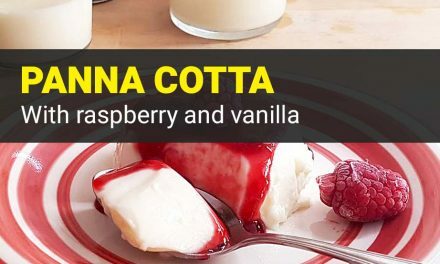 You will need only 3 ingredients for this easy Keto dessert – it’s not only low carb but also dairy free and gluten free. 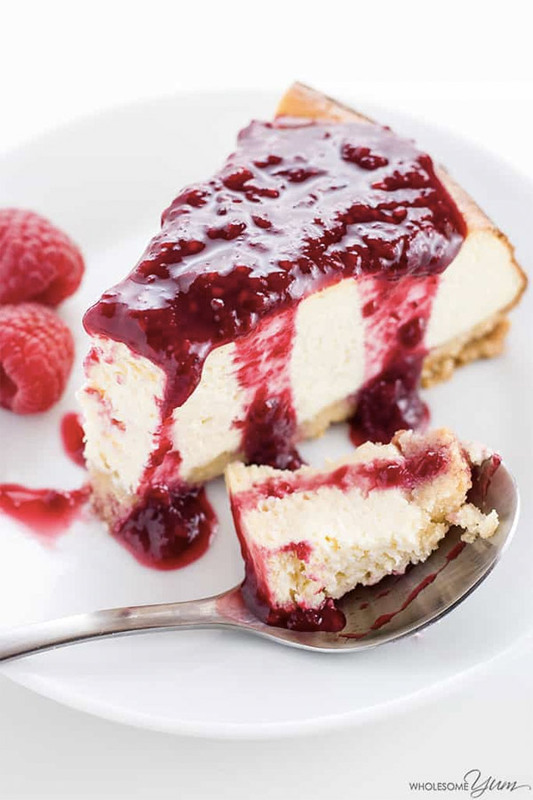 This recipe is as delicious as it looks in this photo! 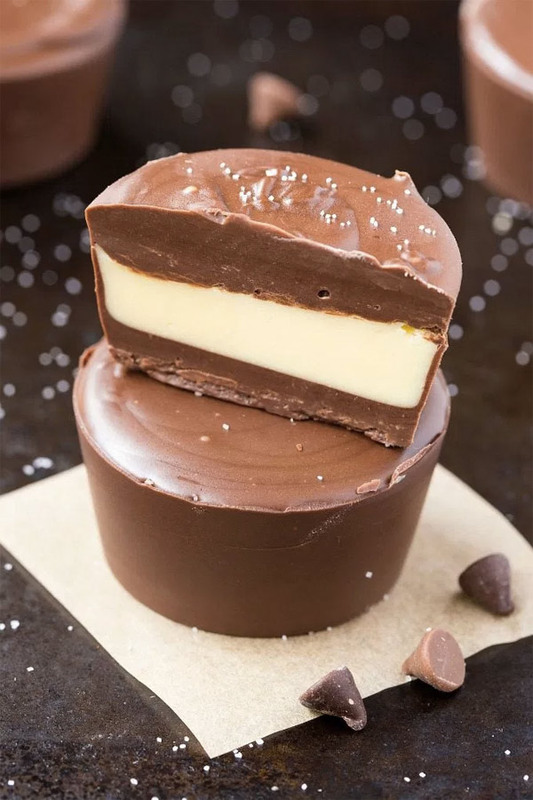 This recipe is definitely my Top-1 in Keto Desserts collection. You will spend just 10 minutes to get it ready! 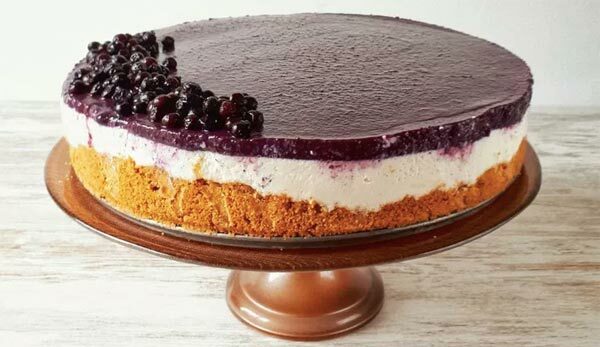 It’s sugar-free, gluten-free and keto low carb cheesecake recipe that will make your sweet tooth and your eyes happy because it’s soooo beautiful! 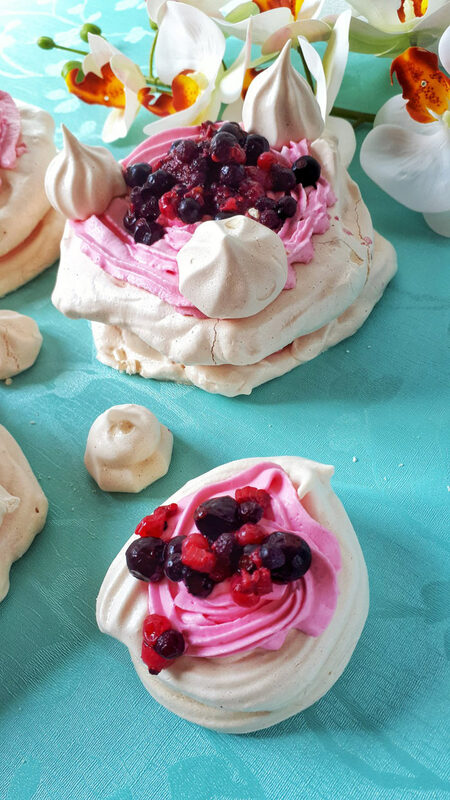 These Mini Pavlovas are a crispy dessert made into single servings. They are topped with a cream cheese frosting and fresh berries. 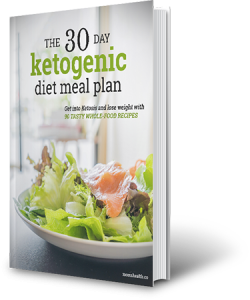 If you’d like to try some of the recipes in my list at any time later, just save THIS PIN below to your Pinterest Keto board. 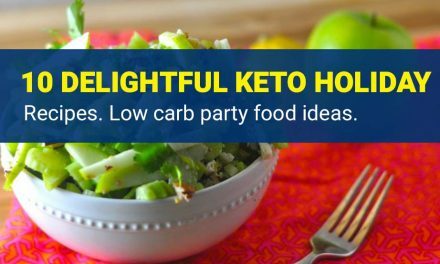 12 Keto Christmas Recipes For Really Great Low Carb Holidays!